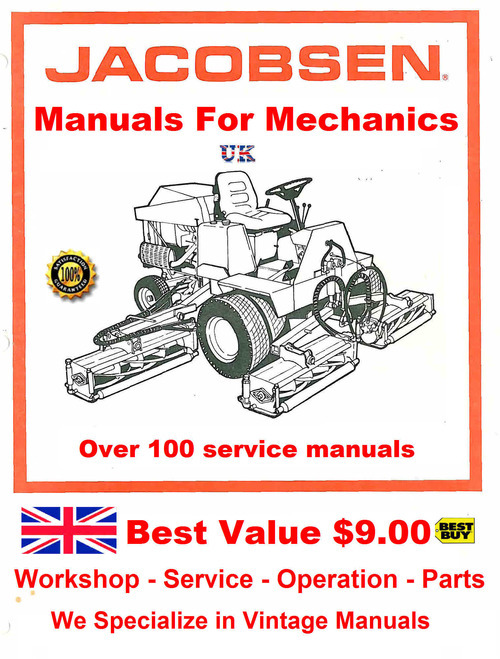 Covering Mowers and Toppers Small 100 Workshop Service and Repair Books. nut bolt and washer listed. Coverind Mowers and Toppers Small Tractors. Over 100 Workshop Service and Repair Books. nut bolt and washer listed. Esential when ordering Parts. Jacabson Service manuals for Mechanics jacabson service 276824181 14.95 richo Fresh Download Available!